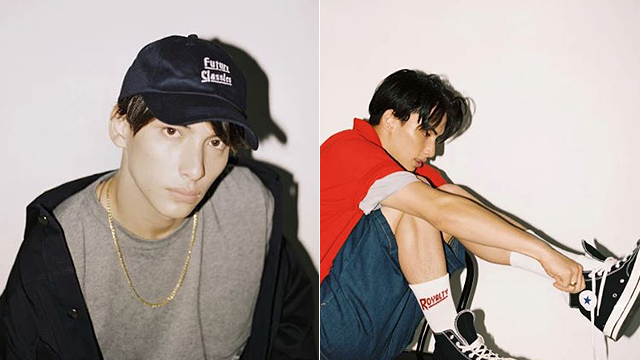 The Nordic sneaker brand is finally in Manila! 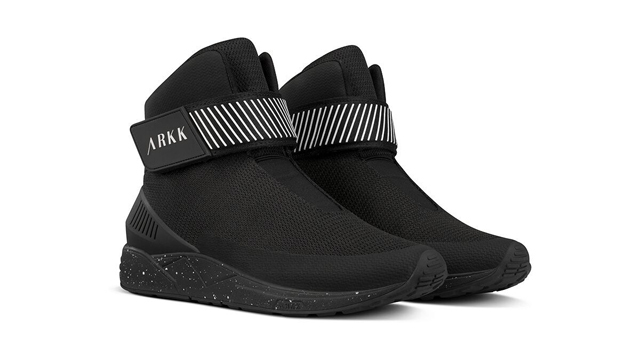 (SPOT.ph) Leveling-up your streetwear game is about to get so much easier because you can finally get your hands on ARKK Copenhagen kicks in the Metro! The Nordic sneaker brand is known for their ultra-luxe minimalist sneakers. They carry pairs that feature simple and clean designs which come in earth colors, so you can wear them with almost anything and look stylish. 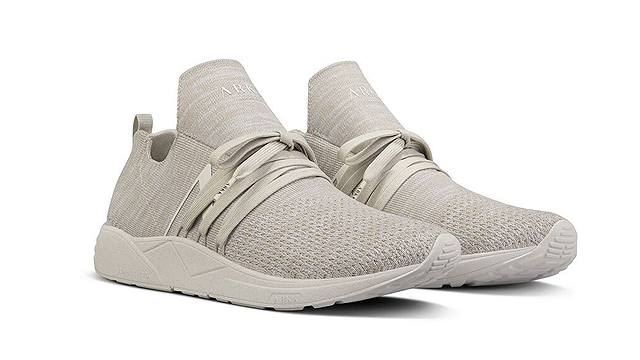 ARKK Copenhagen's aesthetic is inspired by minimalistic Nordic design and architecture. Each pair features custom ARKK detailing and custom-made outsoles. ARKK Copenhagen is available at The Nines at Uptown Mall, Sneak Peek Shangri-La Plaza Mall and Alabang Town Center, and on Zeus.ph.